Home » 2016 Occasions Catalog » Happy New Year! 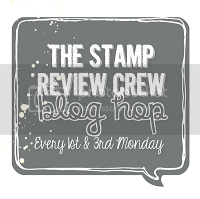 It’s a brand new year and that means it’s only a few days until you can get FREE Stampin’ Up! products!! January 5th is the big day! 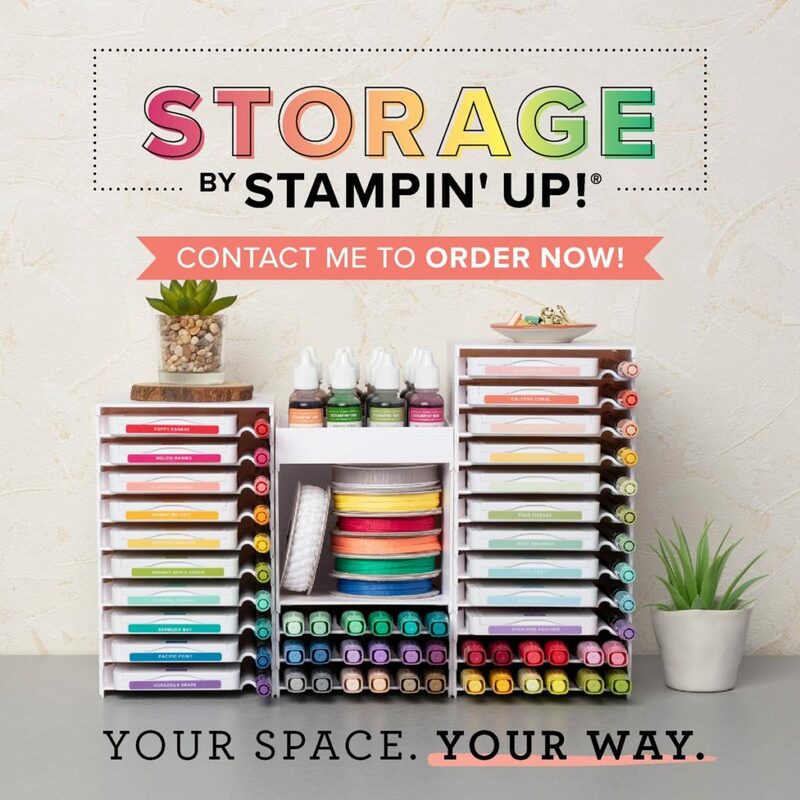 Not only can you begin to order from the wonderful Stampin’ Up! 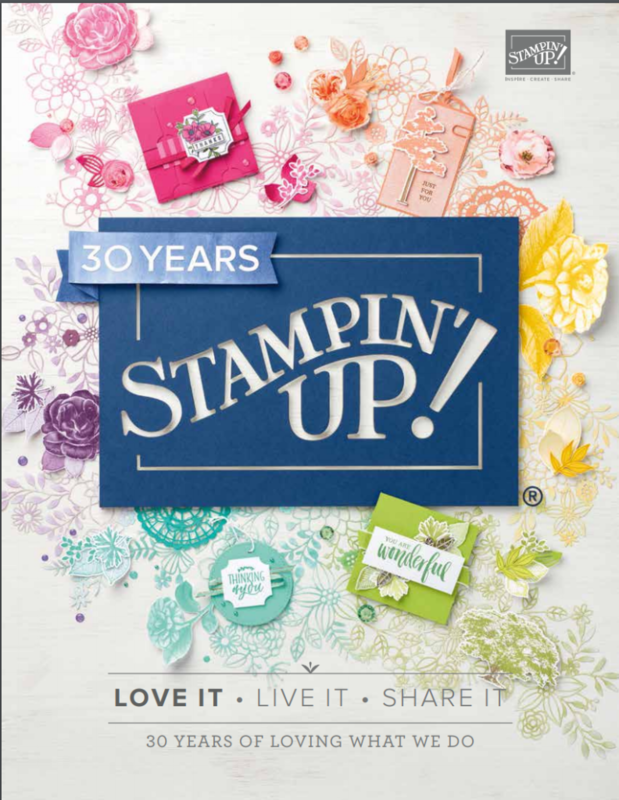 2016 Occasions Catalog, BUT …you can also earn wonderful FREE products during Stampin’ Up!’s Sale-a-Bration promotion. It’s a win-win! Here is a sneak peek at one of the lovely cards you can create with all new items from the Occasions Catalog, just in time to get a jump-start on your Valentine’s Day cards. I used so many fun new items to create this beautiful die cut heart. 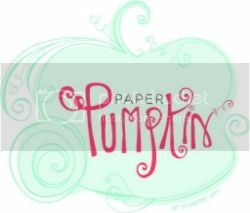 First, I used the new Precision Base Plate with my Sizzix Big Shot to cut the Bloomin’ Hearts Framelits Die heart. If you don’t own the Precision Base Plate product yet, get it now! Get the Big Shot Die Brush, too! Stay tuned for my YouTube video where I’ll show you WHY you need these two items. The Precision Base Plate does just what its name implies…it cuts the image with precision. Look at the heart in the photo below. See all of those intricate cuts? It was so easy to cut the Bloomin’ Heart with the Precision Base Plate because the steel plate was created to work along with the Big Shot to make fine cuts. The Big Shot Die Brush makes it a snap to remove all of the fine cut pieces from the image once you’ve cut it. Look for all three products in the Occasions Catalog on pages 16 and 19. Can you even stand it?!?!?! It’s only a few more days until you can see the entire 2016 Occasions Catalog in its entirety. 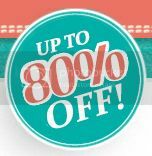 In addition, the Sale-a-Bration catalog will also be revealed! It’s too much goodness!! 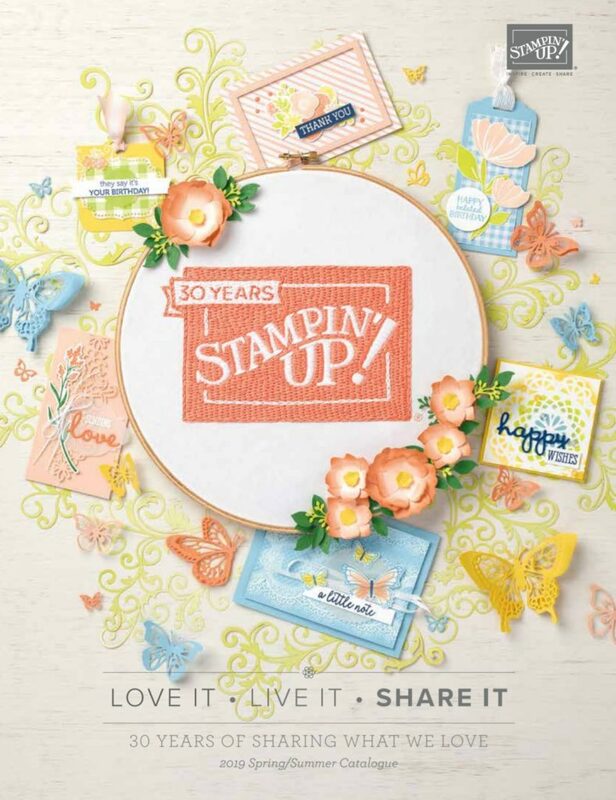 ← Starting Monday, Save Up to 50% on Stampin’ Up!